Visiting Tahiti on a budget is defiantly achievable; although, you will have to stick to a strict plan. Tahiti is the perfect paradise with beautiful landscape and scenery. If you like beaches, this is the perfect place to soak up the sun’s rays. 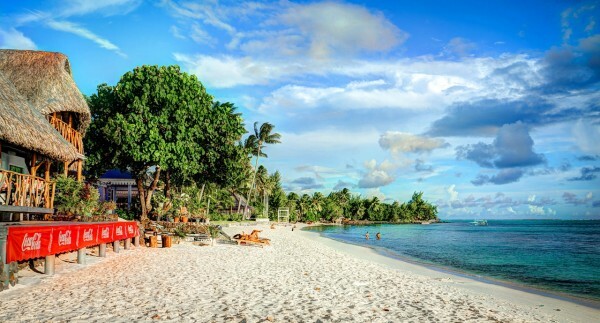 Tahiti is also cheaper than Hawaii, but offers you the same paradise of the Bahamas. 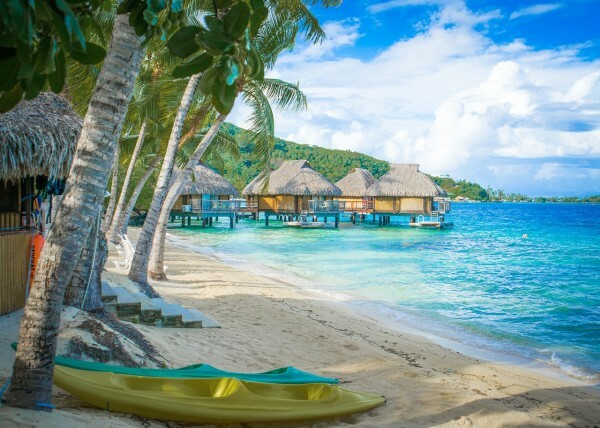 Here is a summer travel guide to Tahiti on a budget. Rurutu: If you are in love with whales and nature, this is the perfect spot to attend! You will be able to swim in the sea with the whales while you experience the sun ray’s beaming on you. This fun experience is not expensive at all. Snorkel: How can you go to Tahiti and not snorkel? Snorkeling is a popular sport to many tourist you visit this area, just because of the clear blue water. Snorkel is a hot spot which allows you to do just this. This is also another fun activity that is inexpensive. Les Trois Cascades – You can enjoy the beautiful scenery of three waterfalls splashing into an endless pool of blue water. Not only is this one of the hot spots, it is free to check out. Museums: The museums at Tahiti are to die for as they have one called, ‘Museum of Tahiti’. This historical ground holds many old pieces of the land which has been reconstructed. Another popular Museum located in the area is the ‘Black Pearl’. These spots can also serve as a temporary shade as you take some time from the heat. Everyone knows that this would not be the perfect summer travel guide without talking about the food in Tahiti. The most authentic food lays in the smaller food joints. So remember, the smaller the food joint, the more money you will save. Most of the best food areas hold West Indies dishes. Also, to really save money, check out the Roulottes. These are like mini restaurants on wheels! Think of it like a hot dog stand in New York. These are also popular on Friday nights. They usually hold dishes such as Chinese food, French style platter and crepes. This is one of the most important pieces of information, especially if you will be staying with your family. Tahiti is a safe place to stay, but just make sure you have a good sense of direction. Make sure to stay at a hotel a little ways off from the city limits. Also, you can save money if you book a room for multiple nights. Just remember this when visiting Tahiti on a budget.